Zee Entertainment Enterprises' shares had plunged 33 percent intraday to hit the 44-month low of Rs 288.95 on January 25. In a letter to creditors, ZEE & Essel Group Chairman Subhash Chandra said he would repay all loans, although it will be difficult to give a timeline for the repayment. Zee Entertainment Enterprises' shares plunged 33 percent intraday to hit the 44-month low of Rs 288.95 on January 25 after a report in The Wire said that Essel Group's name may figure in a probe linked to demonetisation-led deposits of Rs 3,000 crore. 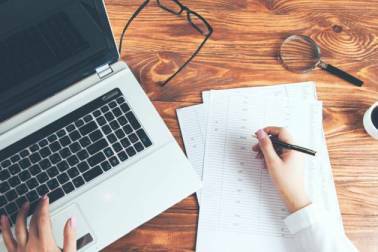 However, the company's shares rallied 15 percent in morning on January 28 as brokerages remained positive on the stock, and after the Essel Group successfully arrived at an understanding with lenders. Uttaresh Venkateshwaran is in conversation with Moneycontrol Corporate Bureau Chief Prince Thomas to discuss whether Chandra's letter will help restore normality. 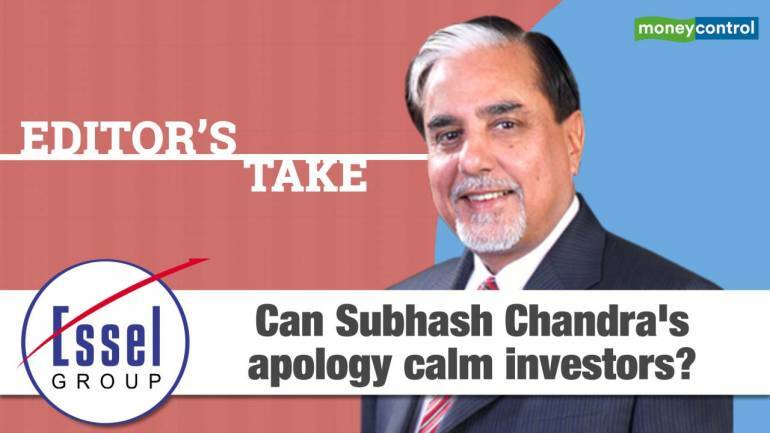 Editor's Take| Can Subhash Chandra's apology calm investors?